Regina police say a man has been arrested after a Canada Post van was stolen in Regina and the driver was thrown from the vehicle. Regina police say a 32-year-old man has been arrested after a Canada Post van was stolen in Regina and the driver was thrown from the vehicle. 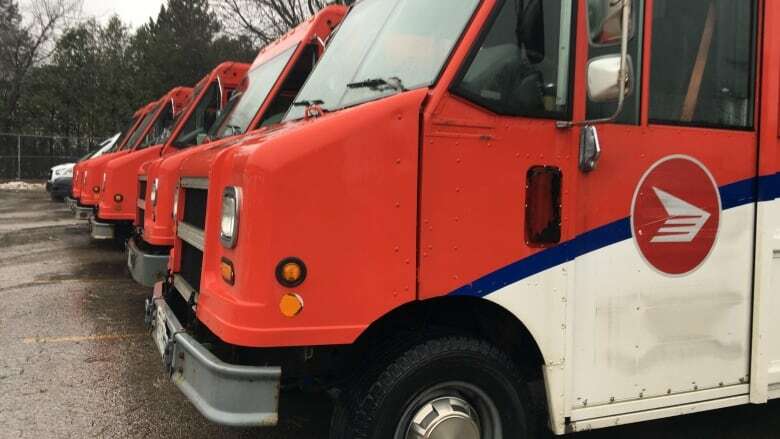 Police received information that the Canada Post van had been stolen from a parking lot near Regina's main post office on Saskatchewan Drive at around 5:40 a.m. CST Wednesday, according to a police news release. The van was being loaded with items when the theft occurred, and the driver was thrown from the vehicle as the thief drove off. The van was located and the 32-year-old suspect was arrested by White Butte RCMP less than two hours later. The man has been charged with one count of possession of property obtained by crime over $5,000 and one count of obstructing a peace officer. The investigation is ongoing. Police are looking for videos or witnesses that could help explain what happened. Anyone with information is asked to contact Regina police or Crime Stoppers. Police say the Canada Post driver was not injured.